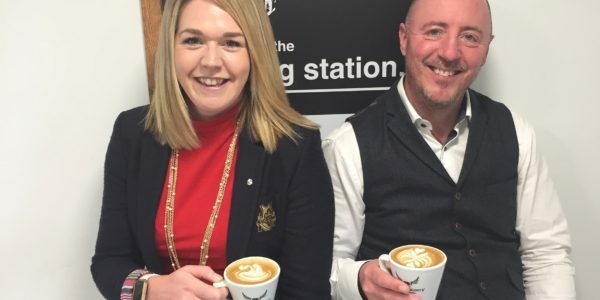 From 29th April to 5th May, coffee shops across the country will be celebrating UK Coffee Week to raise funds for Project Waterfall, a charitable initiative bringing clean water, sanitation and education to coffee-growing communities across the world. By choosing Paddy & Scott’s coffee during UK Coffee Week you’ll not only support Project Waterfall, but also support the communities on Paddy & Scott’s own farm in Kenya. Paddy and Scott’s launched the Meru Farm Project in 2017. 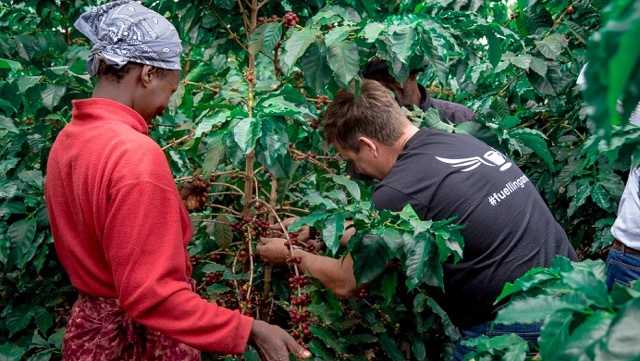 Working together with the Muchomba family in Meru, Kenya, who have generations of coffee-growing experience, Paddy & Scott’s has created a unique project to revolutionise how coffee is traded and give more back to the families working so hard to produce our favourite drink. Proceeds from the Meru Community Project are helping to support the local community. The Ruiga Day Secondary School is located 6kms south of the farm with many of its farm workers’ children in attendance. When the project began there was no running water, toilets or even glass in the windows. Whilst the new pulping station was being built it seemed only natural to extend the water supply to the school so a 6.6 km water feed was installed with new water storage tanks and a new brick toilet block with washing facilities was built. Paddy & Scott’s Jerry Can is its flagship coffee named in honour of the Ruiga School children who used to carry jerry cans of water along the busy road every day to their school and the proceeds from the sale of this coffee will provide additional places for parents who cannot afford to send their children to school. 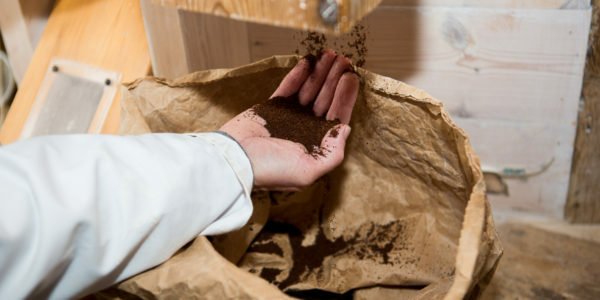 Available in whole bean or ground varieties, with a 4-strength rating and medium roasted, Paddy & Scott’s Jerry Can coffee is priced at £5.49 for a 227g bag. It can be purchased from selected retailers and farm shops nationwide and online. 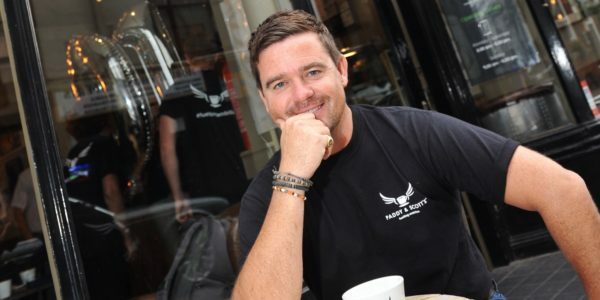 Paddy and Scott’s has also launched its ‘own a tree’ initiative, giving coffee lovers the chance to own their very own coffee tree and sponsor some of the amazing work taking place in Meru, Kenya. Its next challenge for the coming year is to ensure that each one of the nearly 550 pupils at the Ruiga School has access to a nutritious meal during their school day to fuel their learning.